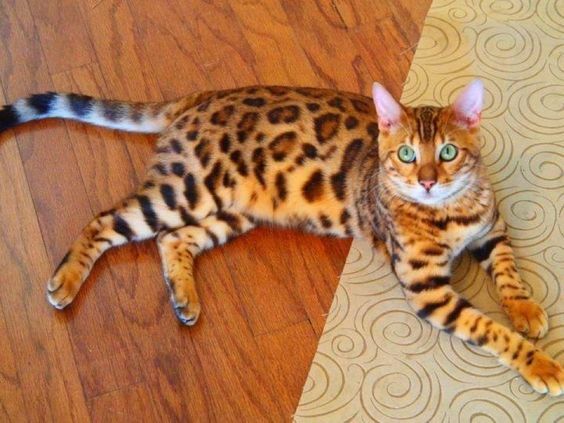 The Asian leopard cat, also known as Mokave cat, is a small wild cat breed mainly native to South and East Asia. 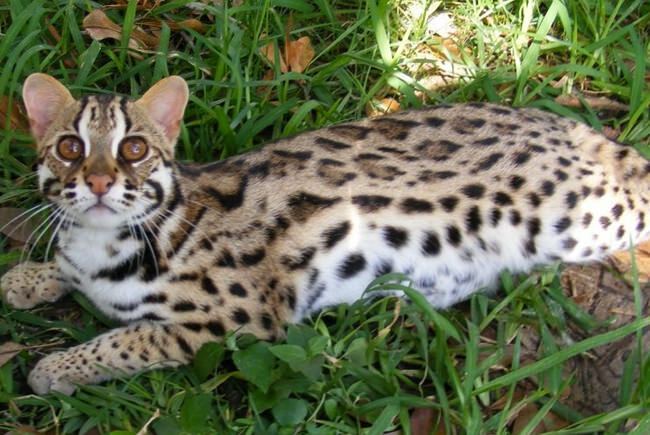 The leopard cat has striking beautiful spots just like leopards and that’s why they get the name. People may freak a little at first sight if they didn’t see the face and only saw the body of the animal. 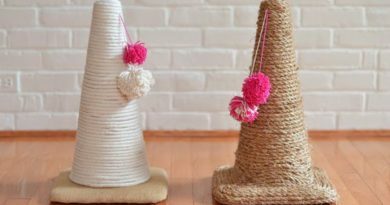 Today we have some basic and interesting information about the Mokave cats. 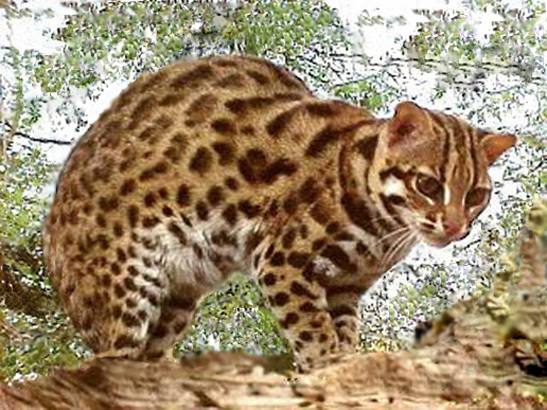 Generally speaking, the leopard cats are as large as domestic cats, but it sometimes differs from region to region. So does the fur color. In southern areas, the fur color is yellow, while in the Northern region, the color tend to be more silver gray. 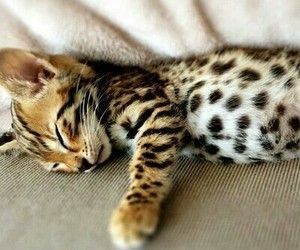 Due to the different subspecies, their markings can be spots or rosettes. 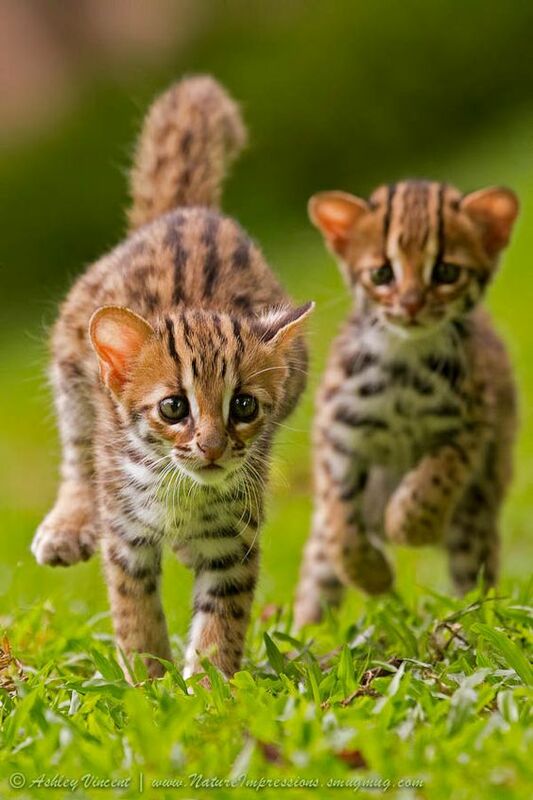 The leopard cats are distributed in tropical rain forests, trees, or woodland. They are solitary animals except during the mating season. And they are nocturnal but they are quite active hunters. 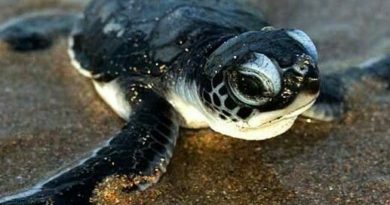 they eat fish, insects, amphibians and some small mammals. 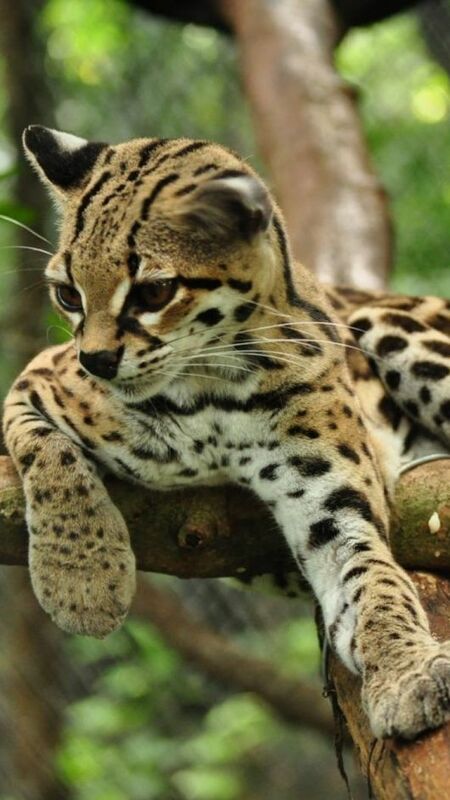 The leopard cats can be quite alert. To protect themselves,from predators, they mask their smell by peeing in the running waters or rivers. 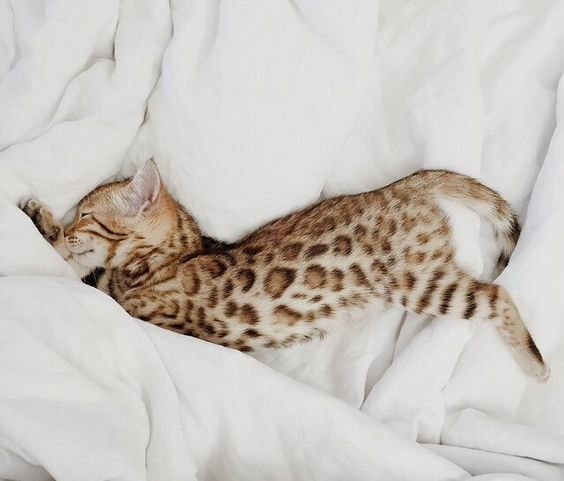 After all the introduction, it’s time to check out the intriguing Asian leopard cats photos!